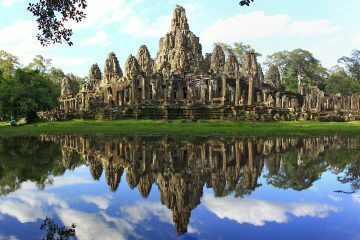 Nestled between rice paddies and a sprawling river that runs across the country lies the town of Siem Reap, a place more popularly known as the gateway to the ancient ruins of Angkor. 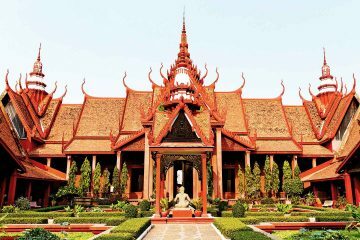 Nowadays, Siem Reap has a wide variety of activities and adventures to offer those that get templed out. 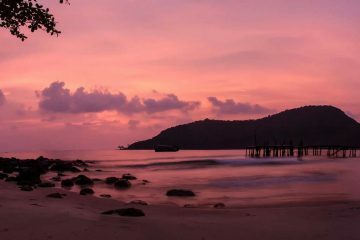 Between its wide range of ridiculously cheap backpacker hostels and trendy boutique hotels, deciding where to stay in Siem Reap can get quite tricky. 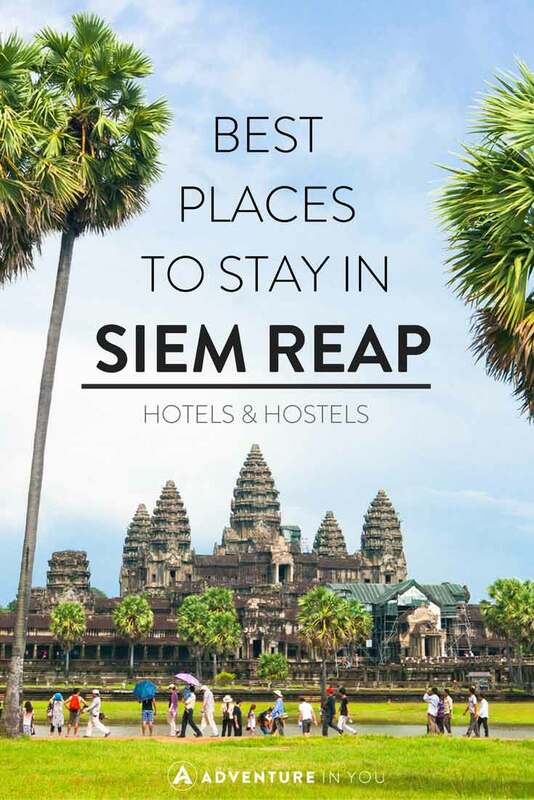 To help you guys out, we put together a list of the best places to stay in Siem Reap for both hotels and hostels. 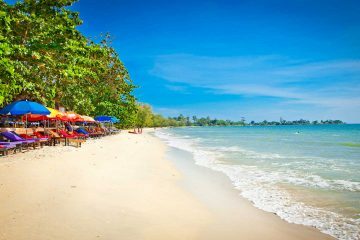 Before you carry on reading, we would like to add that Cambodia is one of the cheapest places for accommodation so expect our splurge and luxury picks to still be quite reasonable! I have been to Siem Reap two years in a row and slept in a few of the hostels that you’ve mentioned. Onderz is great, very social and clean. Luxury concept is fine, but not that social The upstairs terrace is nice but it is not so busy with people.